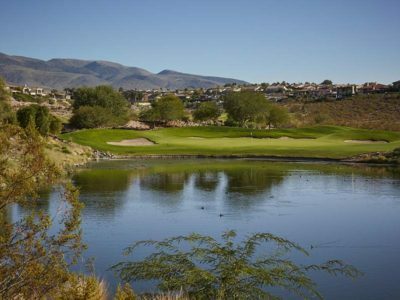 Initially opening for play in 1997, Jones was called on to enhance Rio Secco in 2017. 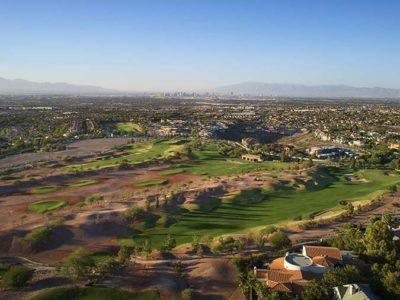 While Jones’ upgrades include completely new greens, bunkers, forward tee boxes and an expanded practice facility, the core of his original unforgettable design remains the same. 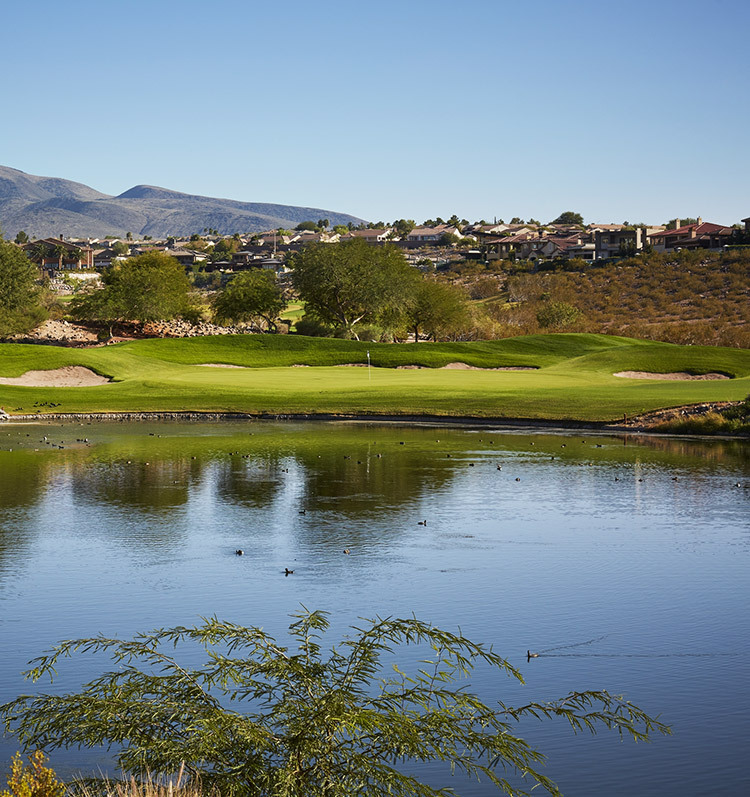 The front nine is highlighted by several holes routed through the club’s namesake, which means “Dry River” in Portuguese, flanked by steep canyon walls. 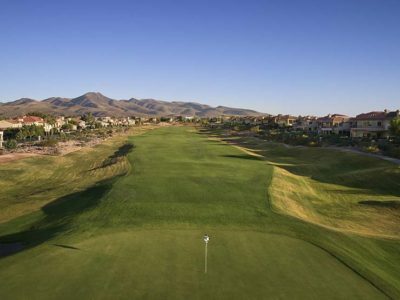 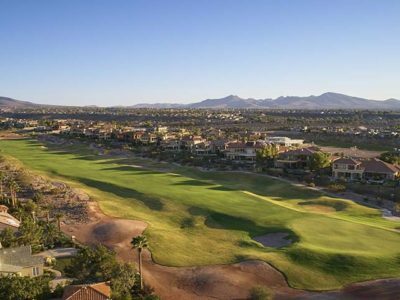 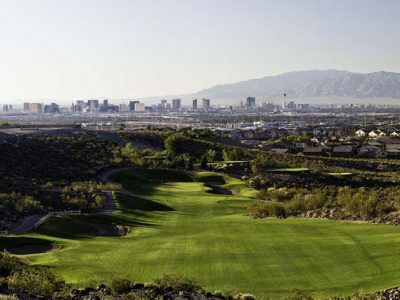 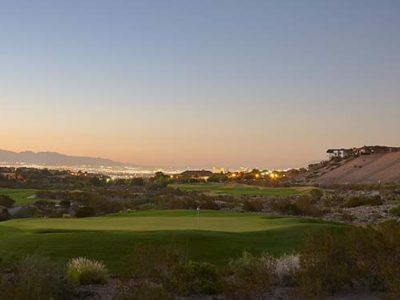 The back nine begins with a climb to a plateau featuring commanding views of The Strip and the entire Las Vegas valley below, and the finishing holes amble up, down and along a series rocky desert ridges. 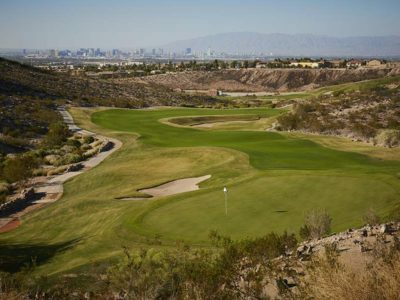 The par-72 test measures 6,921 yards from the back “Blue” tees, compared to a manageable 6,081 yards from the two-up “Yellow” tees; however, if that’s not enough, it can tip-out at a remarkable 7,400 yards. 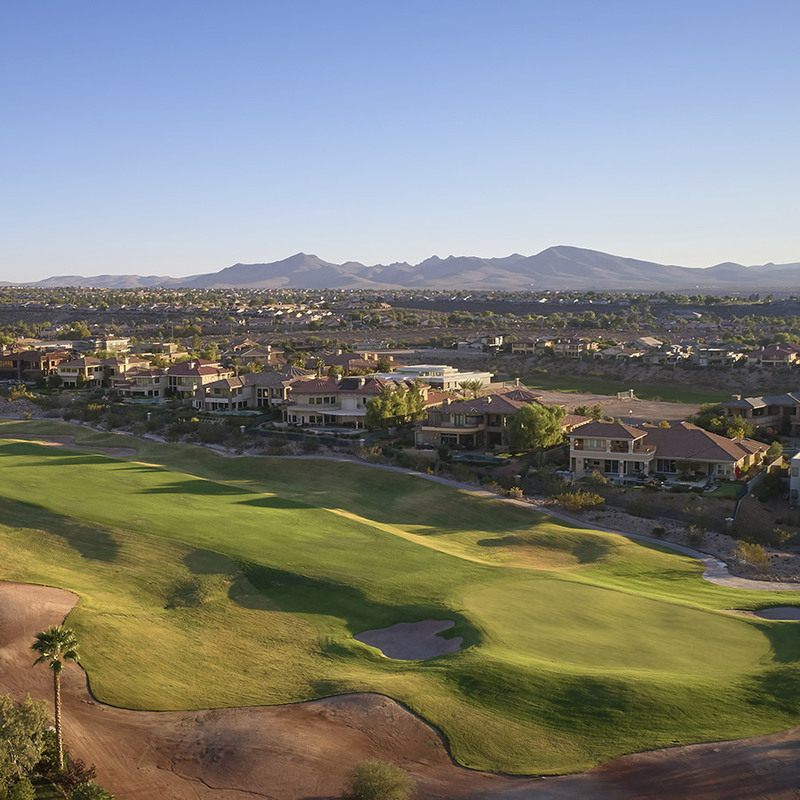 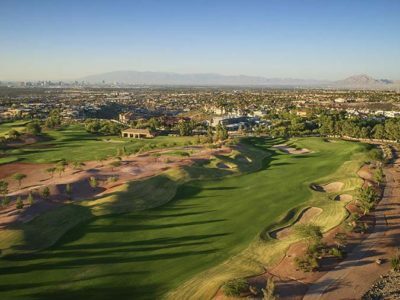 Several holes, especially the par 3s, require carries over native desert canyons, but thanks to the renovation, five forward tee boxes were added to soften carries and renew the club’s commitment to playability. 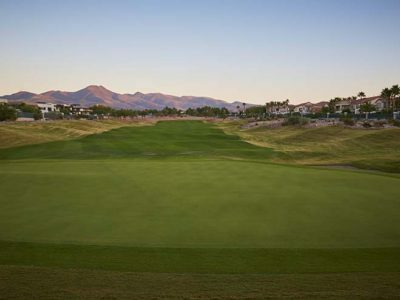 Rio Secco has a complete practice facility including a grass practice range, chipping green with bunker, and putting green. 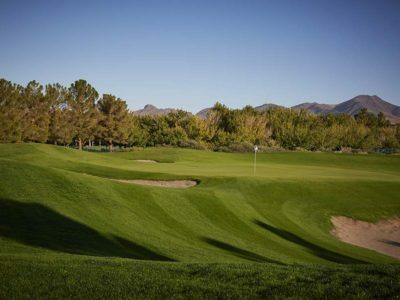 Access to the practice facilities is limited to playing guests on the day of play only.